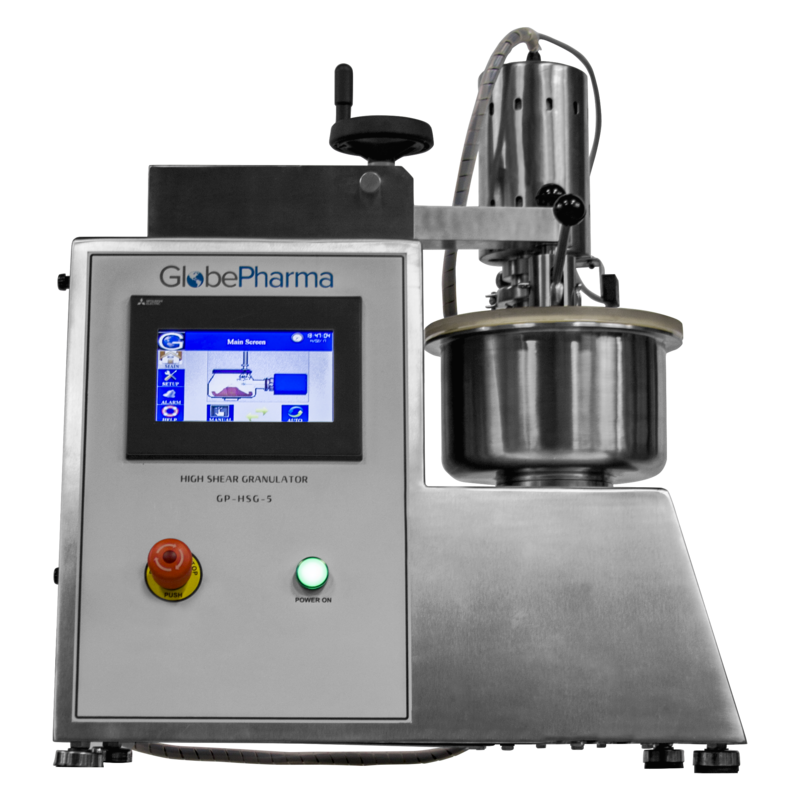 GlobePharma’s new table-top high shear mixer granulator offers a user-friendly PLC control system and comes equipped with a main impeller, a 3-blade design. 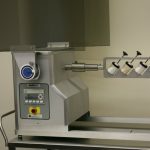 The main impeller, chopper and liquid addition system are easily controlled by the LCD touchscreen. All bowls are easily interchanged. The enclosure is made of 304 SS and can be cleaned easily.